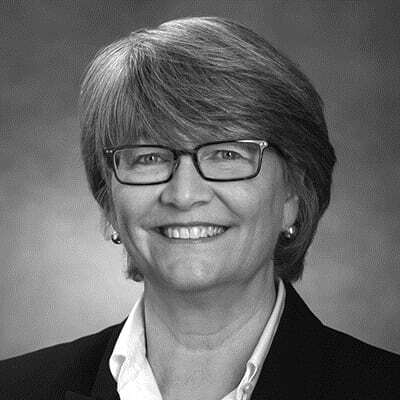 Kathy is a senior attorney with HRFM and has been practicing with the firm's biotechnology, pharmaceutical and university practice groups since 1996, focusing her practice primarily on inventions in the life sciences, biochemistry and biotechnology. Prior to attending law school, Kathy spent 15 years in biomedical research at research labs throughout New York's Capital District, including the University at Albany, New York State Department of Health, Wadsworth Laboratories, and Albany Medical College. As a result, Kathy has a strong technical background in immunology, cell biology and virology. Kathy's clients include universities, major research institutions, and corporate clients pursuing protection for discoveries in the life sciences. She has more than 20 years of experience in patent preparation, foreign and domestic patent prosecution and patentability, freedom to operate, non-infringement and invalidity analyses/opinions. Kathy currently focuses her practice on preparation and prosecution of patent applications directed to antibodies, immunotherapy, diagnostic and prognostic methods based on protein and genetic biomarkers, peptide and nucleotide therapeutic agents, stem cell technology, organ perfusion and preservation, tissue engineering, imaging devices, and imaging agents.